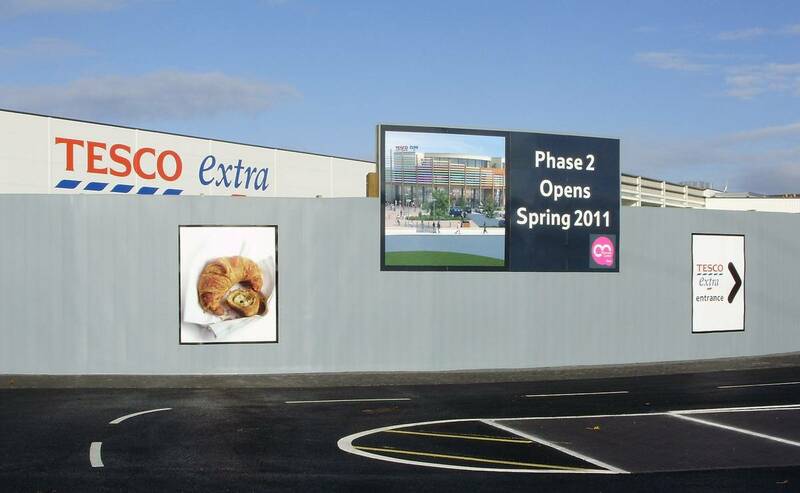 Low cost 10mm hollow form PVC hoarding panel for timber frames. 1 linear metre = 2.45 panels. 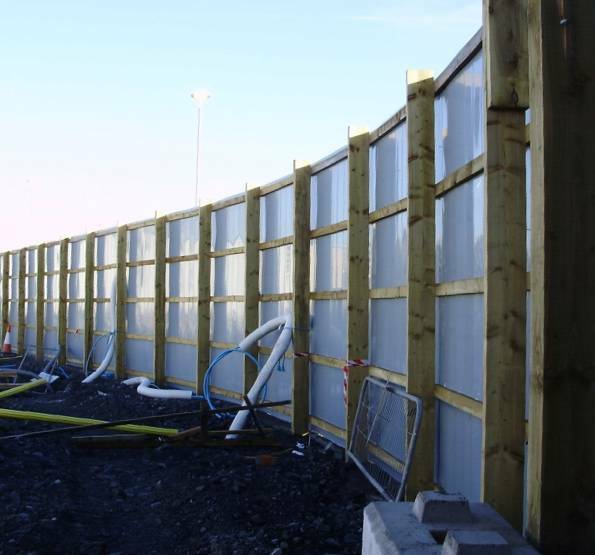 To calculate the number of panels you require, multiply the linear metres by 2.457. 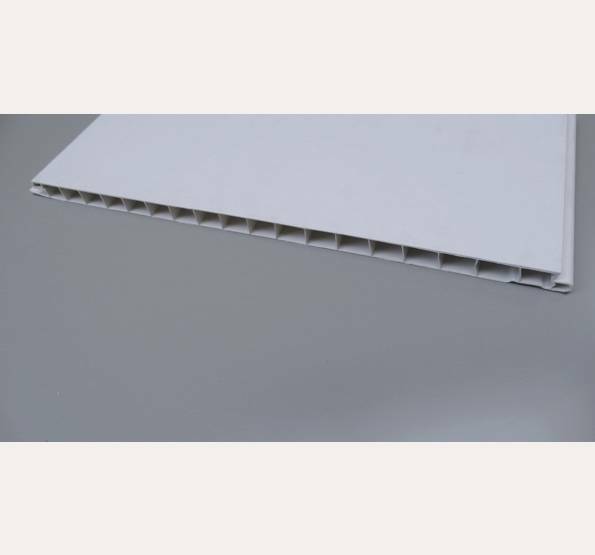 Fix To Timber Budget 407 is an easy fit, lightweight interlocking hoarding panel with hidden screw fixings to create a smooth maintenance-free finish. 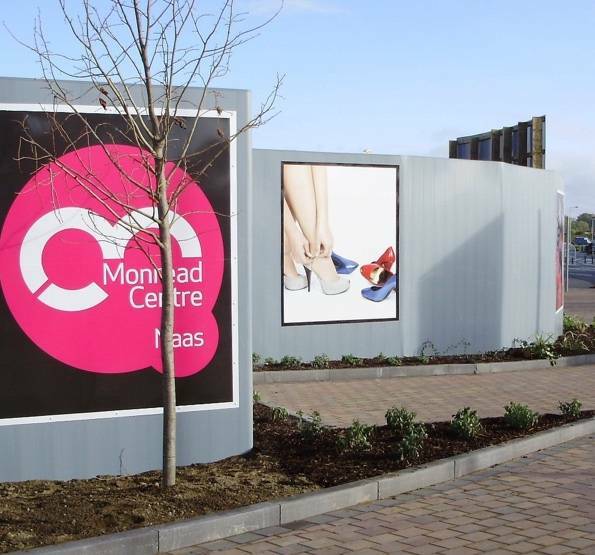 Re-usable modular panels are made from 100% recycled PVC. Made from 100% recycled PVC, off cuts are 100% recyclable - Zero to Landfill.